A run round some Stone circles and stones of the northeast on some great roads. 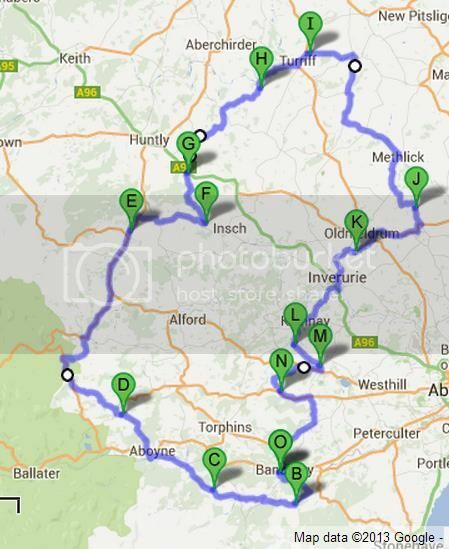 Meet Bellfield car park Banchory for a 10:30 Departure Sunday the 23rd. 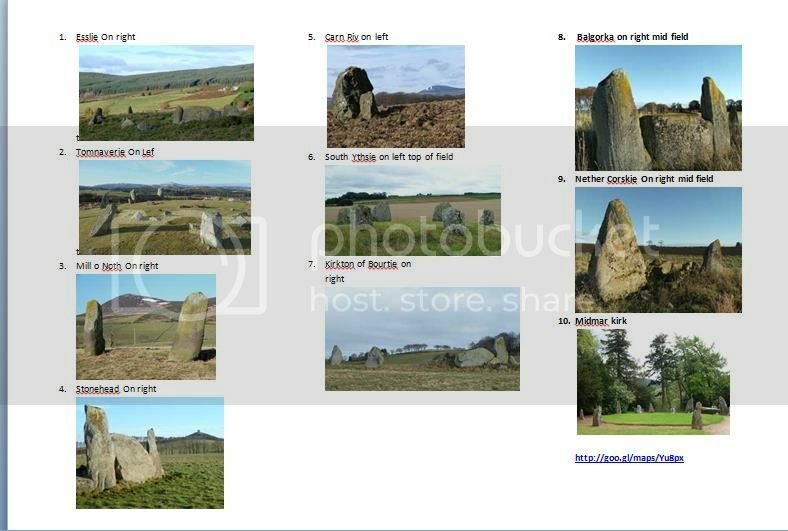 See next picture for the stone circles to look out for. Not always easy to see from the car. Only issue is a stop off point. Formartine centre near Tarves is OK but a fair way round. Any suggestions?? Looks like a fab route, sorry we shall miss this. Last edited by IanH on Fri May 16, 2014 7:34 am, edited 1 time in total.